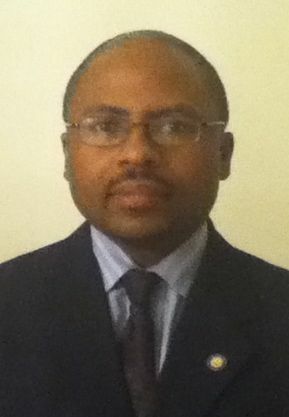 Law Offices of Leslie O. Perry - Our Mission: ﻿ ﻿Is to balance the scales of justice for our clients. 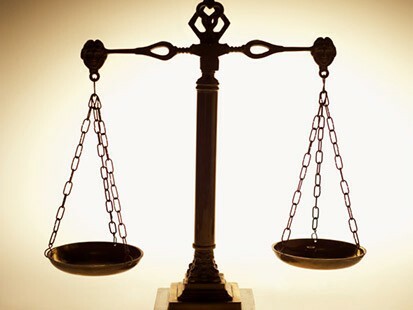 ﻿Is to balance the scales of justice for our clients. Landlord/Tenant: We handle forclosure protection, landlord-tenant concerns, lease negotiations, real estate-related litigation. Civil Litigation: a general civil litigation practice involving business disputes, breach of contract claims, contractor disputes, and other similar concerns﻿. Bankruptcy: We can guide you through the complex and confusing task of filing a Chapter 7 or a Chapter 13 Bankruptcy filing. We can explain the process and give competent legal counsel before you go to court or an administrative hearing in Washington, D.C or Federal District Bankruptcy Court in the Distrct of Columbia or Maryland.